Nick Curly, Lauren Lo Sung, Youandewan and Subb-An will play the relaunched 93 Feet East over the next two months. 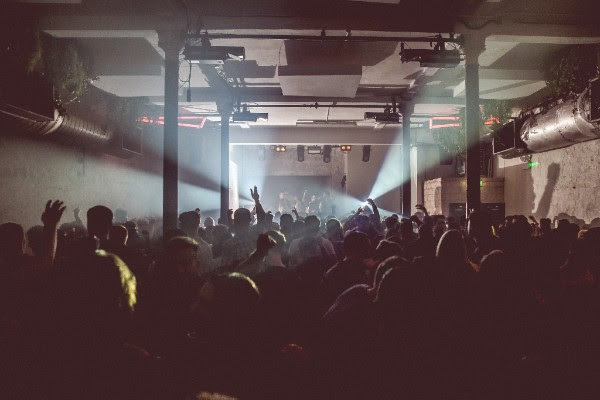 The London venue on Brick Lane has revealed its nights for April and May. Berlin-based Yorkshire DJ and producer Youandewan and Oscuro head up the first of the new wave of events, with techno brand Superstition hosting a Sunday special on April 22nd with Pathworks (CSGRV & Jamie Haus), Tapefeed, Flaminia and Ossa di Mare. A week later, Nick Curly will host TRU5T on Saturday, April 28th for a 10-hour special with Lauren Lo Sung and Mathias Kaden. Adam Shelton and Subb-An present a One Records showcase on Sunday, May 6th with special guest Thomas Melchior. The 12-and-a-half-hour extravaganza starts at 10am. On Sunday, May 27th FUSE offshoot INFUSE returns with Seb Zito Trauma, Zendid and Ittetsu. For full listings and tickets go to 93feeteast.co.uk.